Perfect for connecting USB devices such as flash drives, keyboards and mice to your Samsung smartphones or tablets. On-the-Go technology allows your smartphone or tablet to act as a host. This means when you plug a flash drive into the USB OTG adapter, then plug into your Samsung device, it can read its contents to perform actions such as downloading music, movies or photos. 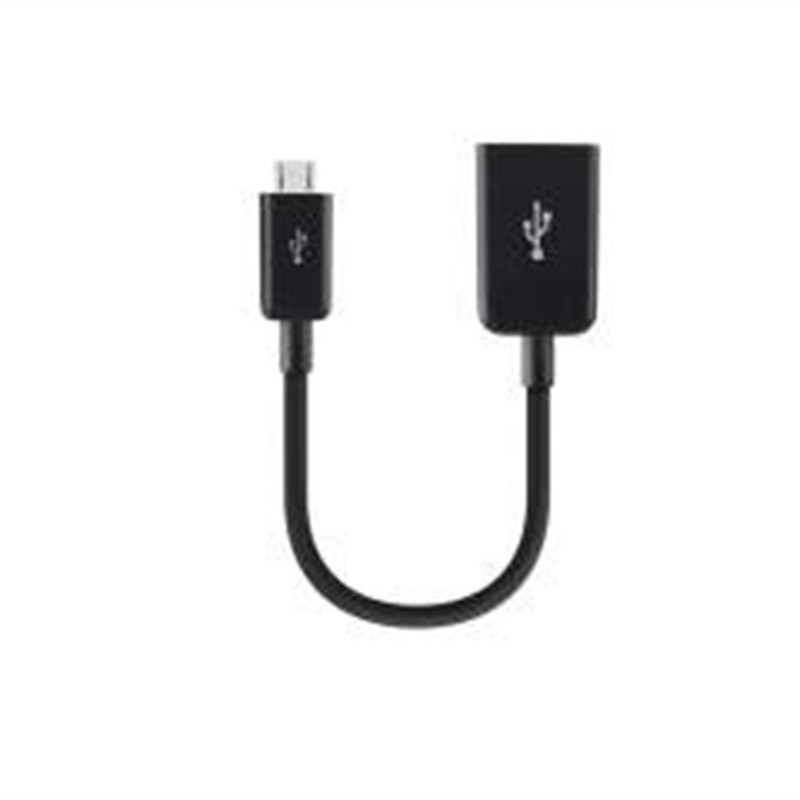 *Works with all devices with both USB On-the-Go Technology and a standard Micro-USB port.